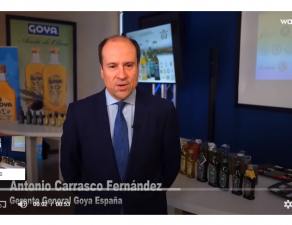 Goya Spain will be present at Goya Global “A Fusion of Cultures”, the multicultural food and beverage tradeshow that Goya Foods is gearing up. 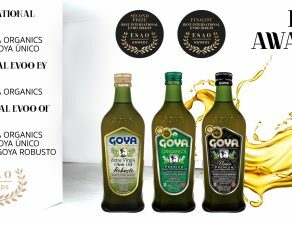 Goya Global is a four-day event to be held from Tuesday, October 2nd, to Friday, October 5st at The Marriott of Glenpointe Hotel in Teaneck, New Jersey. 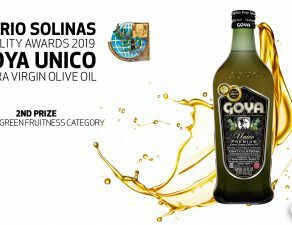 Learn about Goya’s extensive production network including our award-winning Olive Oil production and product line from Goya Spain. 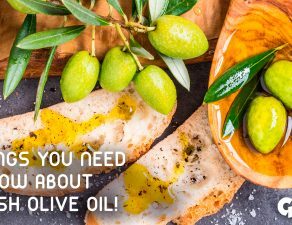 Expand their knowledge and understanding of the unique food product needs of the different Ethnic consumers as well as the General Market. 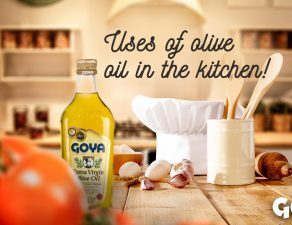 Learn about Goya’s extensive portfolio of over 2,400 available products and across more than 10 Food categories. Participate in educational seminars on trends in sales, products, consumer spending and more. 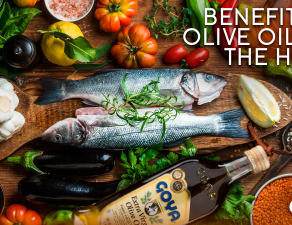 Experience cooking demonstrations with Goya Chef Fernando Desa and sample a variety of Latin cuisines. 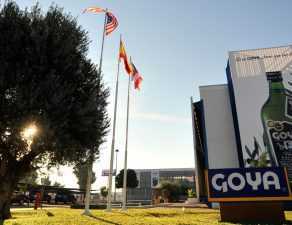 Enhance their knowledge of nutrition at presentations with Goya Nutritionist and Food Scientist Meriterese Racanelli. 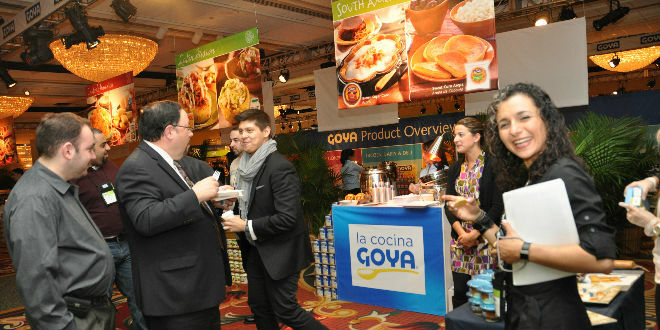 The tradeshow is free and open to trade/buyer professionals only. This event is not open to the general public.